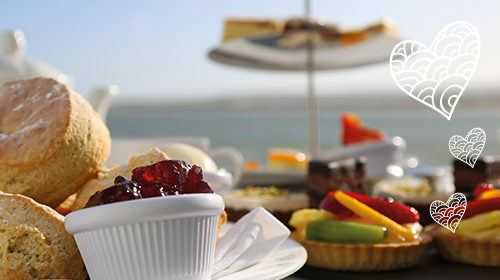 Situated on the tip of the world-famous Sandbanks peninsula, the Haven Hotel offers grandeur and luxury on the water’s edge. 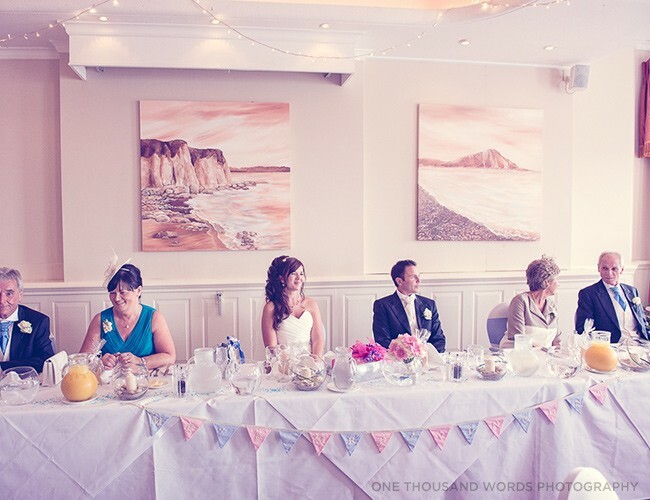 With spectacular views of the harbour entrance, Studland Bay and Old Harry Rocks, you can say your vows whilst listening to the lapping of water and gentle hum of boats. 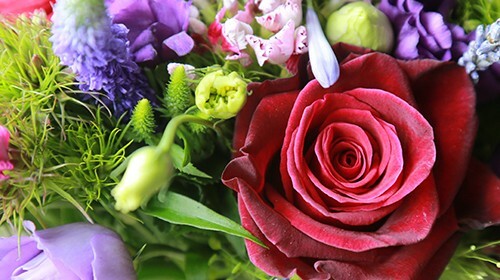 Our dedicated wedding planners, who currently hold the Dorset Wedding Supplier’s ‘Wedding Planners of Year Award’, will help and advise you to ensure that everything goes swimmingly. Step foot in this venue and you’ll be struck with a sense of decadence and grandeur. 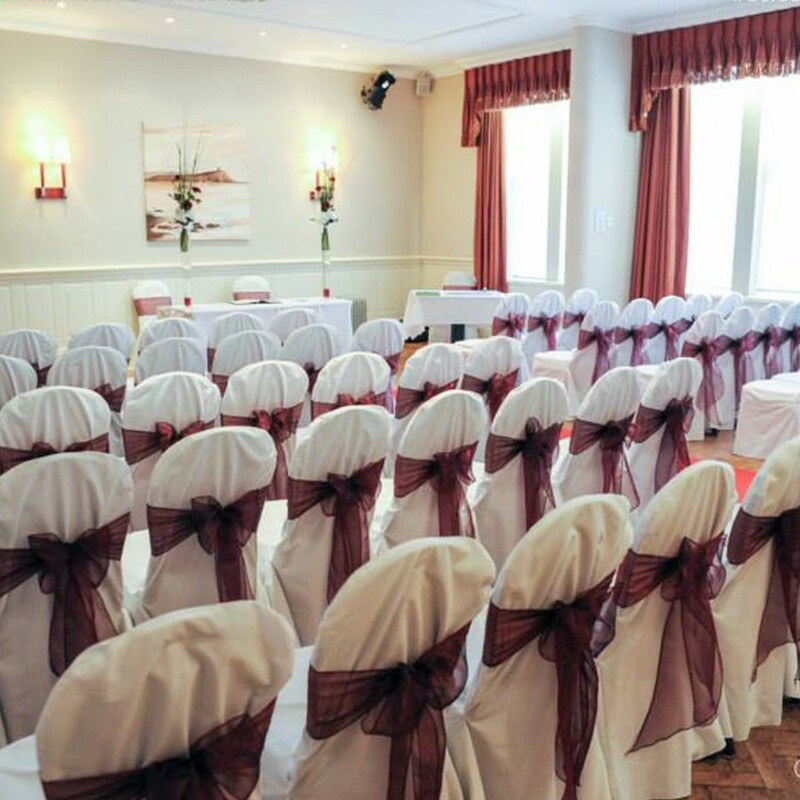 There are four fully licenced suites to choose from for civil ceremonies and partnerships. Both offering a memorable setting to tie the knot. We have loved every minute! It has been perfect from start to finish and would happily do it all over again. Wow! Where to start… We cannot thank Lauren enough for all her help and support throughout all our preparations and especially the big day. Our wedding day was just perfect, it was everything we wished for and more. 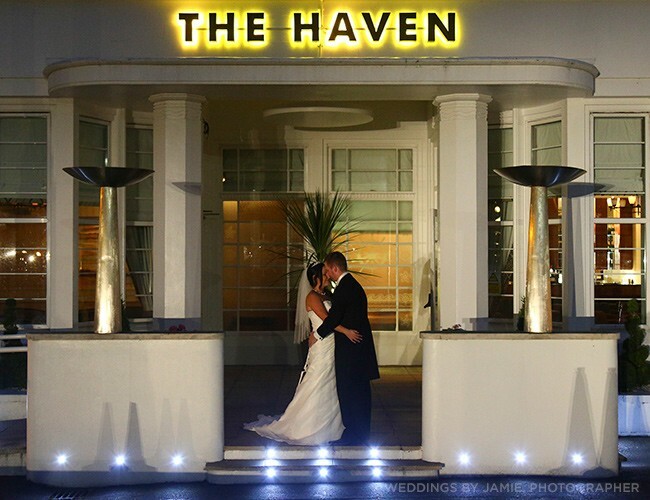 The Haven is an amazing venue and we were so thrilled to be the first ceremony in the Pavilion bar, I hope we did it in style. Many thanks for a perfect day – we will never forget it. Lauren did a first class job – everything went like clockwork. The food was stunning and all our guests mentioned how tasty it was too. What a venue for a wedding, stunning location, great food and excellent customers service. 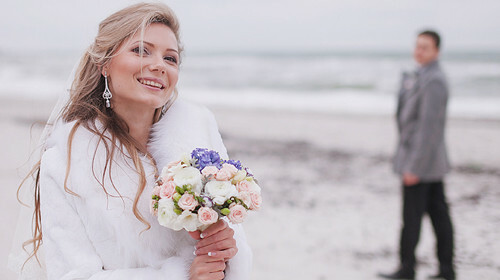 Fantastic location, ceremony looking out on the sea, canapés on the terrace, photo on the beach and an intimate meal in the beautiful Marconni lounge. Lauren was really helpful all through the planning stages and calm and discreet on the day itself. Thank you for a great day. 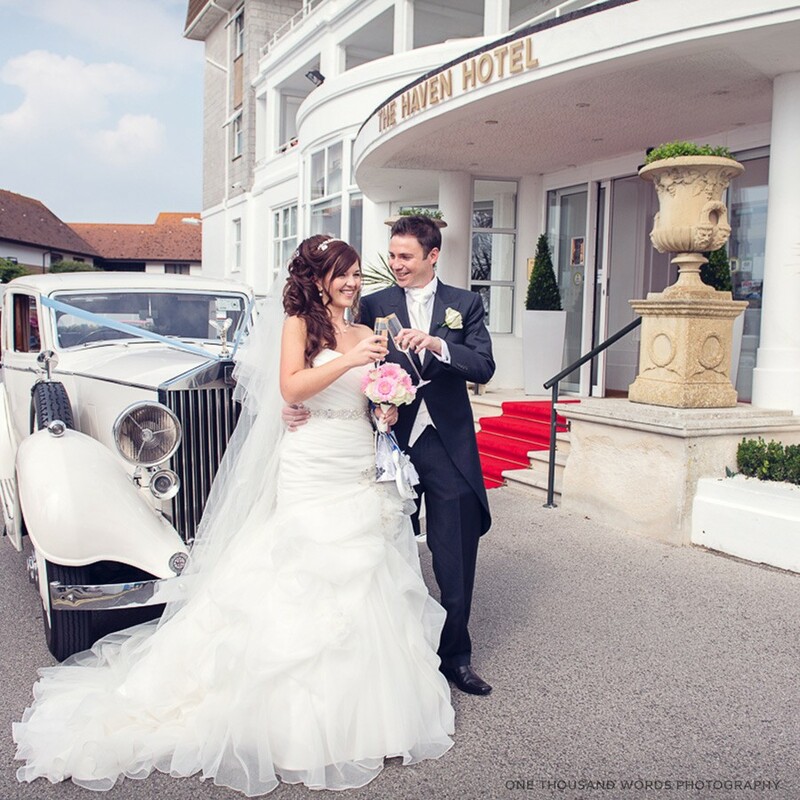 Our wedding day at the Haven hotel really was the best day of our lives! The staff at the hotel were extremely helpful and nothing was too much trouble. They did everything to make our day run smoothly. It really was everything that we dreamt our wedding day would be and we will treasure the memories for the rest of our lives. There are three wedding breakfast rooms to ponder, all complemented with a tasteful blend of modern and antique furnishings. 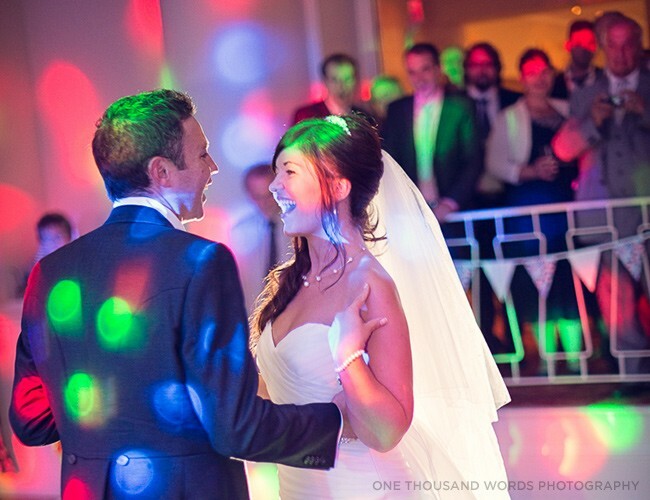 For grand evening celebrations, there is no better setting than the Haven Hotel. With sand and sea in touching distance, you and your guests can celebrate the evening in naturally beautiful surroundings. And as the evening draws to a close, the luxurious Haven Hotel offers 84 comfortable bedrooms for your guests to enjoy. A relaxing way to finish off your celebrations. 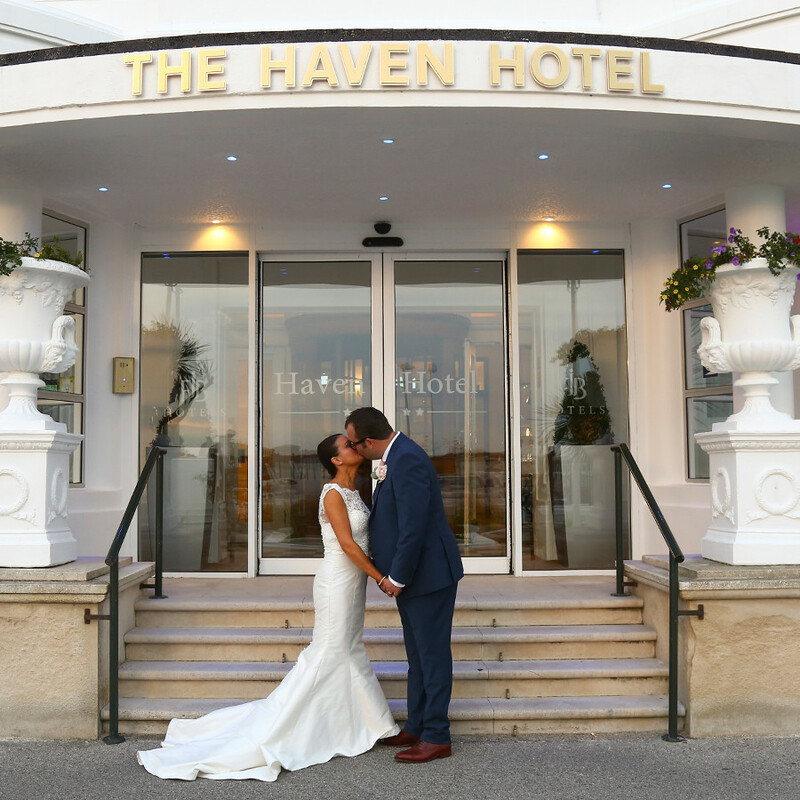 For an extra special start to your marriage, why not spend your honeymoon in the luxurious surroundings of the Haven Hotel?